Scoreboard Walk at Nationals Park has the tastiest and best food choices. 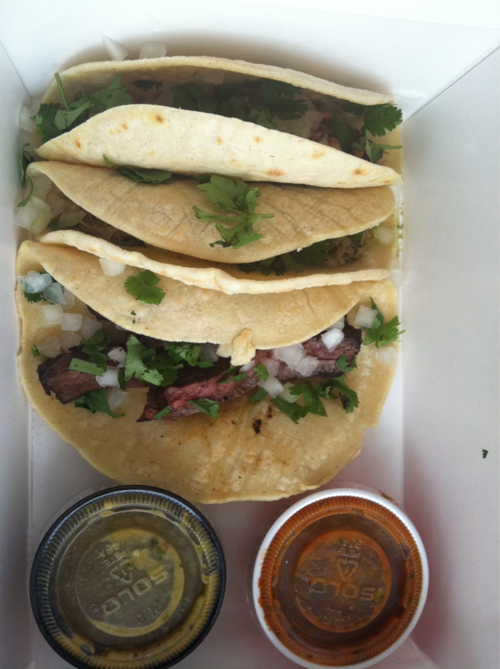 The tacos at El Verano Taqueria are fantastic. Chicken, pork and Steak combo with two sauces. The black and white milkshake at Shack Shack is sinful bit worth the calories.